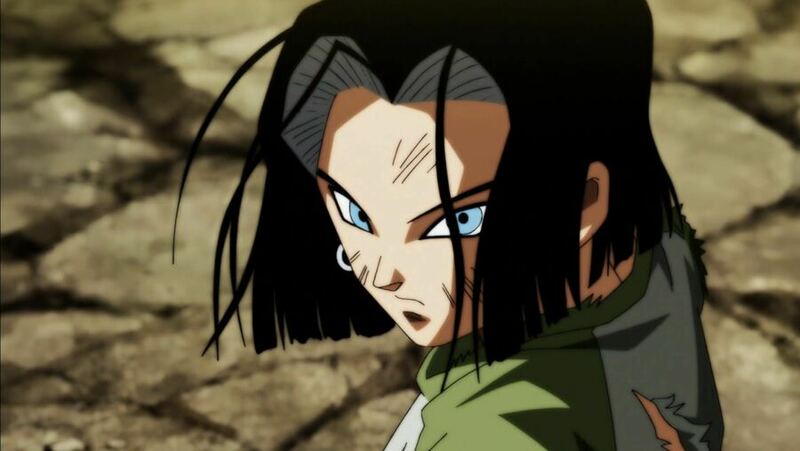 Android 17, as he's seen in Dragon Ball Super, is the final additional character coming Dragon Ball FighterZ (unless Bandai Namco announces a second season of DLC, obviously). He's set to launch alongside Cooler later this month, and we would assume that we're going to get a confirmed date during Tokyo Game Show 2018. A trailer can't be far off, either. Of course, this means that the original DLC character leak was 100 per cent accurate, correctly leaking all eight additional fighters. As mentioned, Android 17 and Cooler are coming later in September, but that's not all. A free update is also planned on PlayStation 4, and that'll add a new 'Space Arena' stage to the game. What's more, 'seasonal' Z Capsules will grant Halloween themed lobby avatars and stamps, which will be made available until late November. Are you looking forward to seeing Android 17? Defy expectations in the comments section below. Honestly a weird choice to end the season on, even if we knew it was coming - ended with a whimper. Still, bring on the next season! Just saw how much this was on Switch, $60, $95, $110. That's insane. 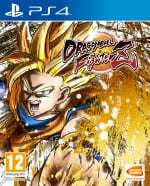 My kid is spending enough as it is on DBXV2 on PS4, DBFZ will have to wait for a 1/2 price sale next year. Unless it gets something really good Black Friday. But I suppose even if it does it will only be on PS4, not Switch. Oh well, we'll wait and see.